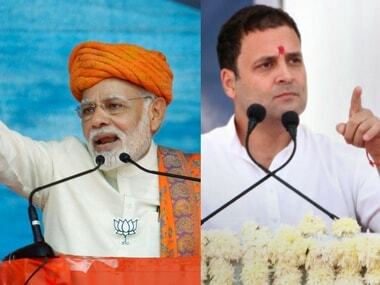 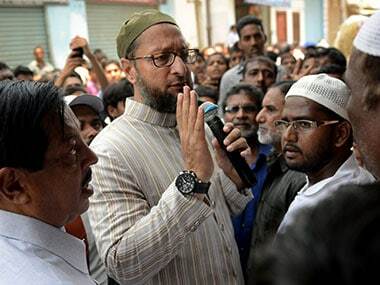 The Opposition leaders said they would meet again and chalk out a strategy to oust the BJP from power and will jointly move forward and prepare an action plan in the coming days. 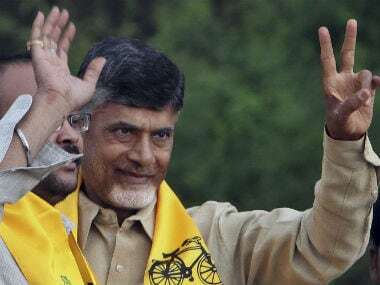 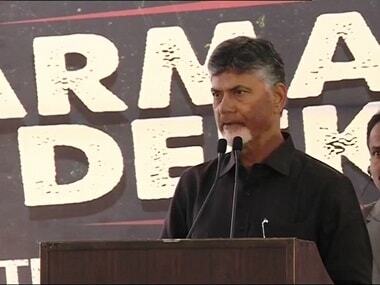 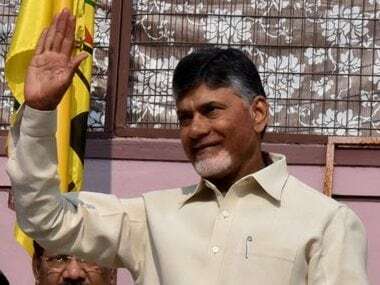 Chandrababu Naidu said the BJP had no chance of winning any of the five states which were under various stages of the election process. 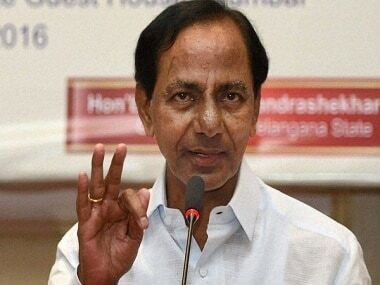 Telangana chief minister K Chandrashekar Rao's party Telangana Rashtra Samithi (TRS) is fighting in all seats, while Telugu Desam Party (TDP) has joined hands with Congress, CPI and TJS to form a grand alliance. 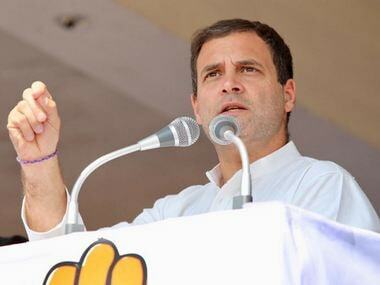 "This is Sonia Gandhi's first visit to Telangana after the formation of the state in June 2014," AICC in-charge of the state, RC Khuntia had earlier said. 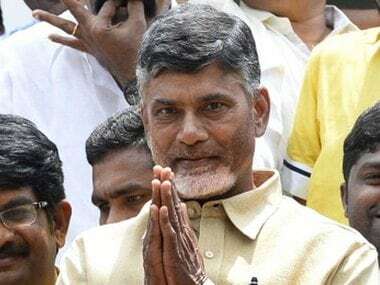 Value of Chandrababu Naidu's assets rose by just Rs 46 lakh compared to 2017 while his debt burden reduced from Rs 5.64 crore to Rs 5.31 crore on a housing loan.